Subject: Carlsens that have passed through our hands. 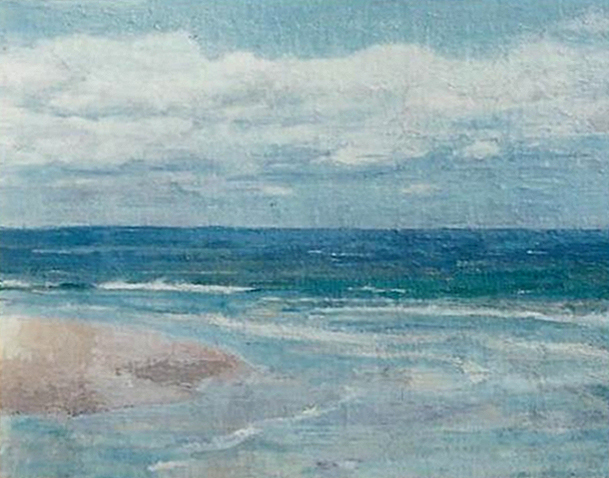 Emil Carlsen : Seascape no. 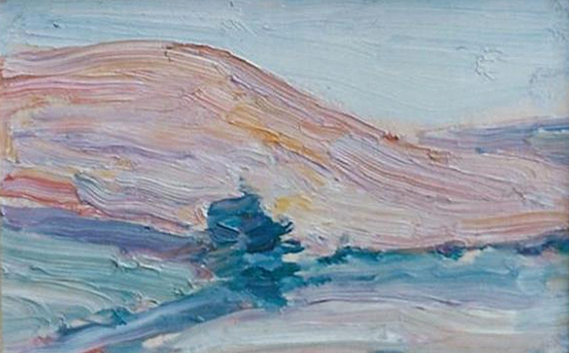 9, ca.1913. 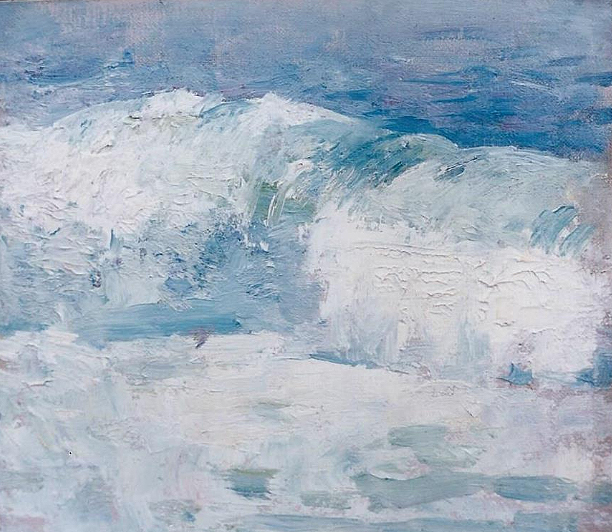 Emil Carlsen : Surf no. 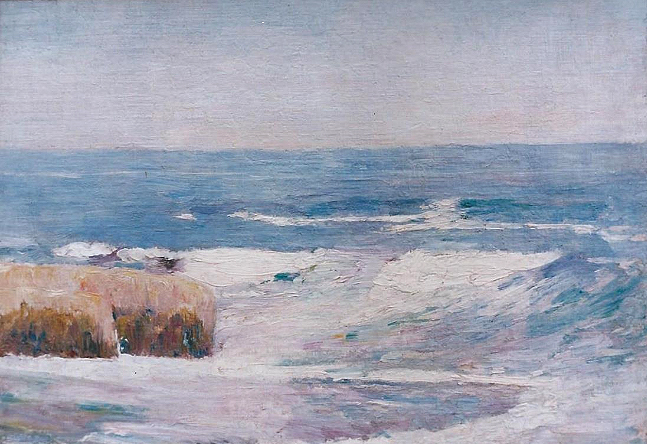 3, ca.1923. 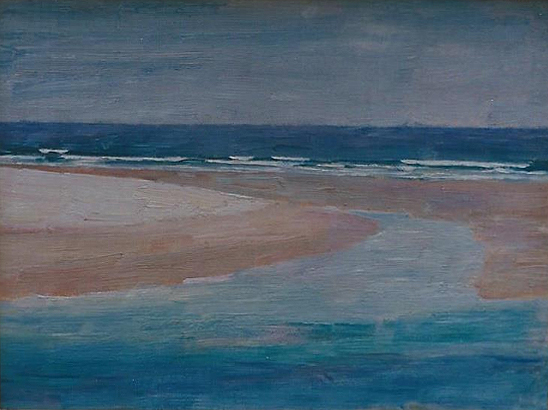 Emil Carlsen : Beach study, ca.1908. 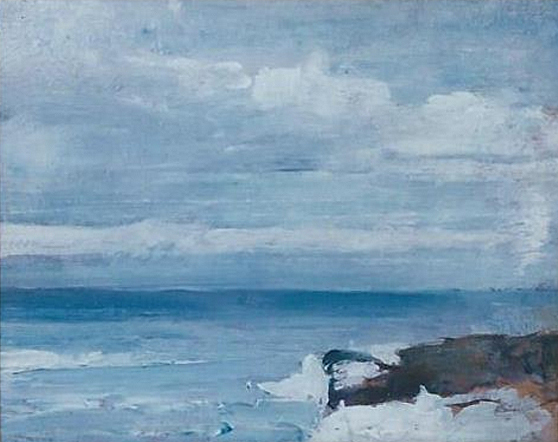 Emil Carlsen : Seascape no. 6, ca.1930. Emil Carlsen : Seascape no. 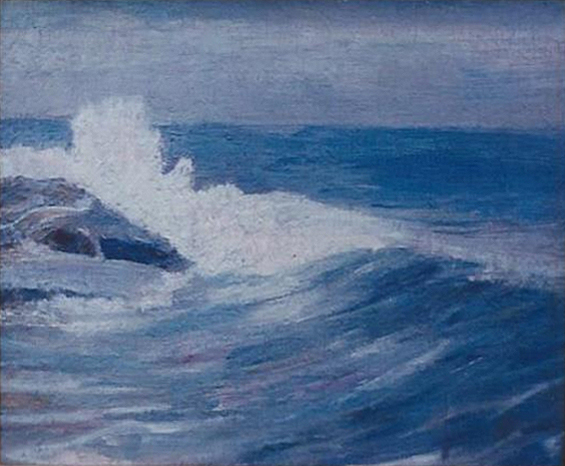 5, ca.1923. 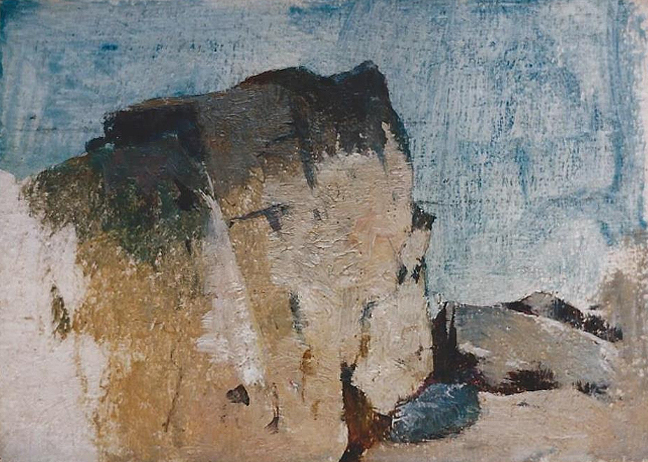 Emil Carlsen : Rock formation, ca.1909. Emil Carlsen : Rock formation and surf, ca.1914. 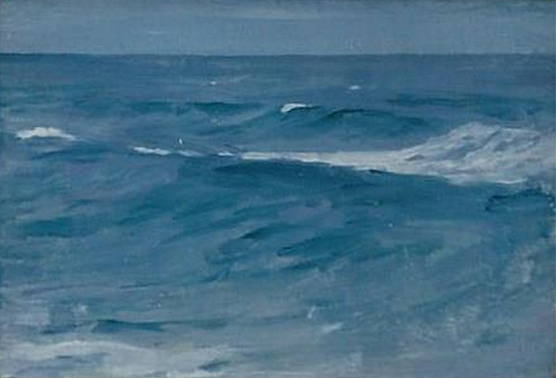 Emil Carlsen : Surf study, ca.1910. 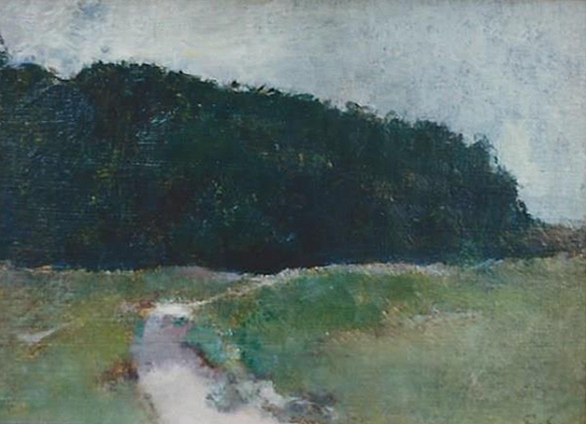 Emil Carlsen : Winding path, ca.1910. 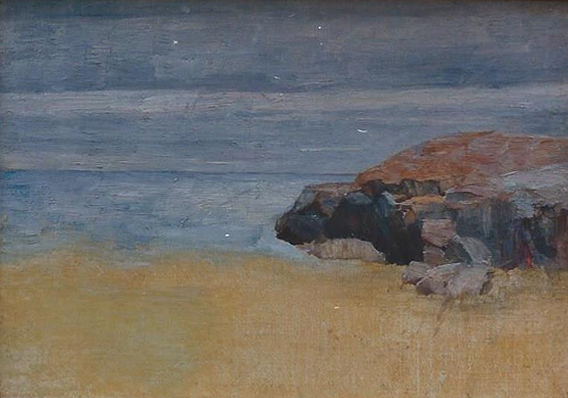 Emil Carlsen : Sand, rock and surf, ca.1911. Emil Carlsen : Rising tide, ca.1910. 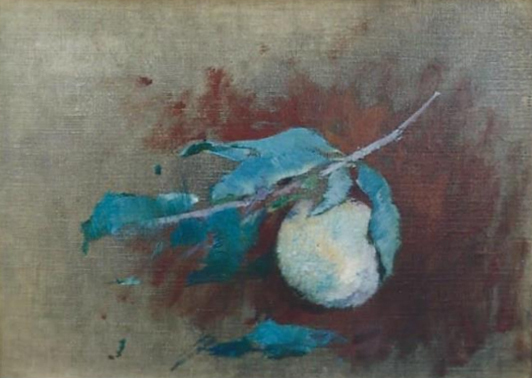 Emil Carlsen : Still life fruit on the bough, ca.1918. 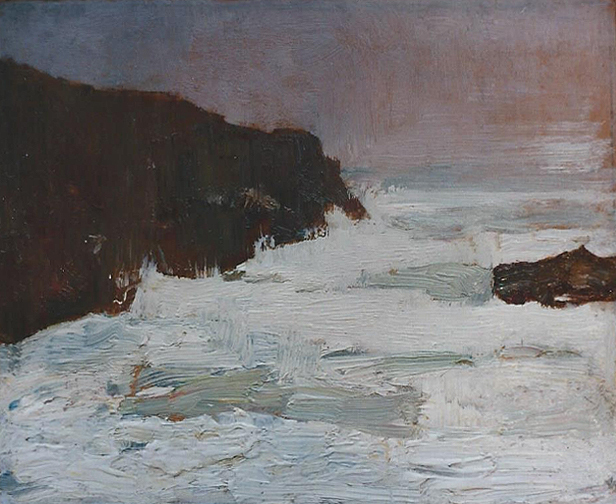 Emil Carlsen : Incoming tide, ca.1910. 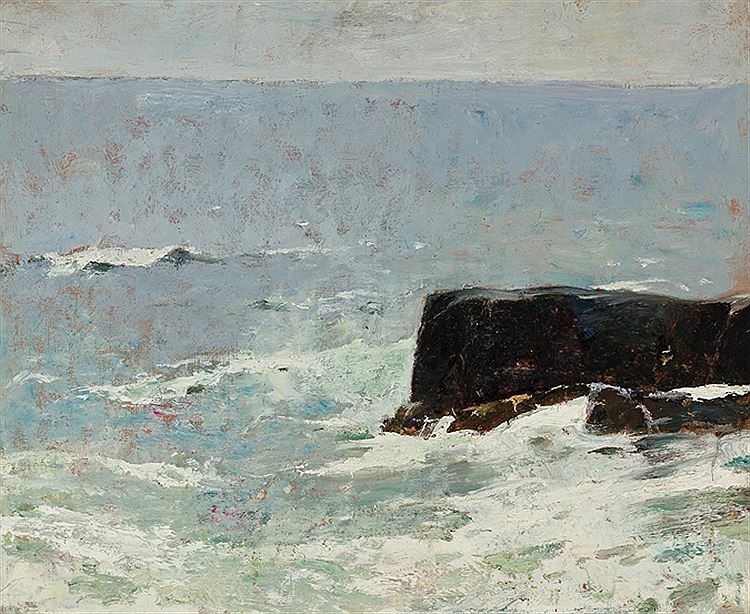 Emil Carlsen : Rocks and waves, ca.1908. 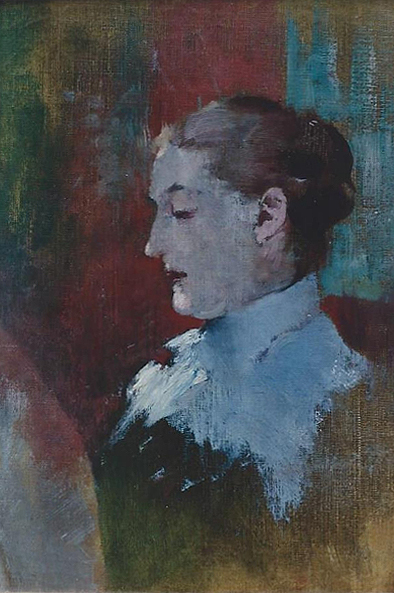 Emil Carlsen : Portrait of Luella May Carlsen (The artist’s wife), ca.1896. 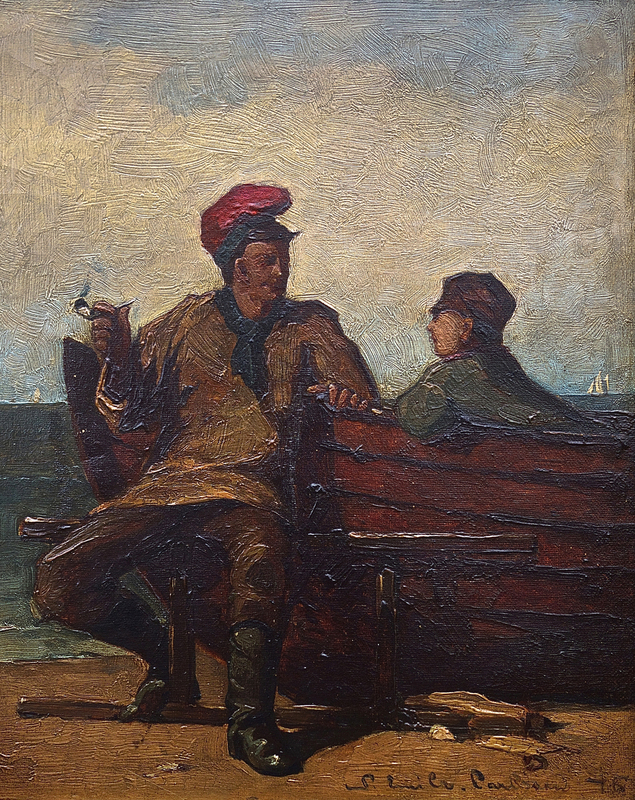 Emil Carlsen : Fisherman and boy, 1876. 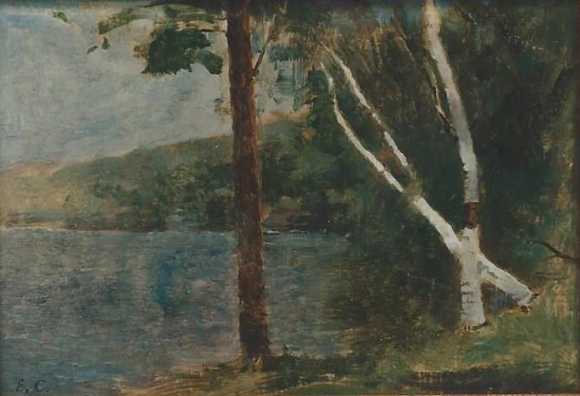 Emil Carlsen : Trees by the lake, ca.1910. 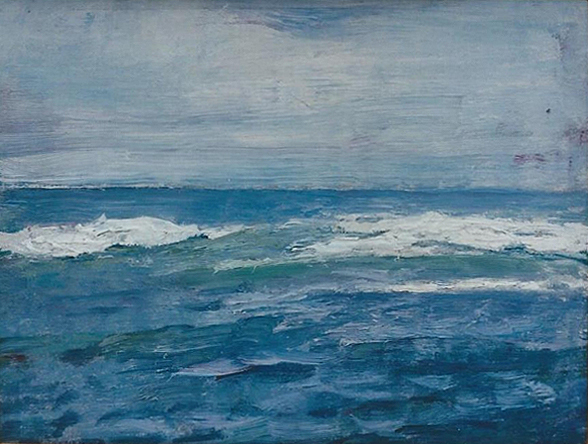 Emil Carlsen : Green surf, ca.1908. 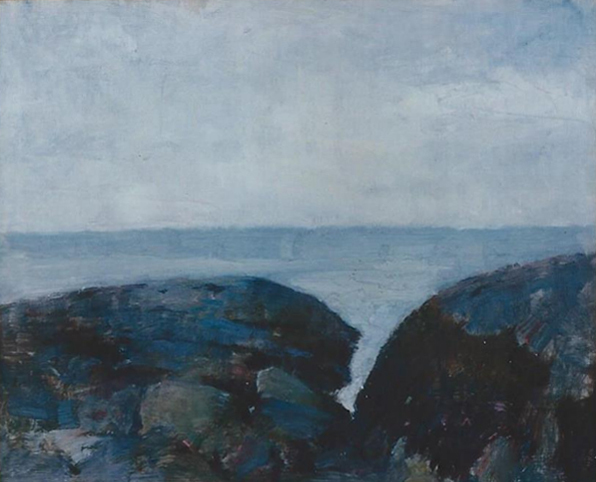 Emil Carlsen : Rocks and sea, ca.1912. Emil Carlsen : Spring landscape, ca.1925. 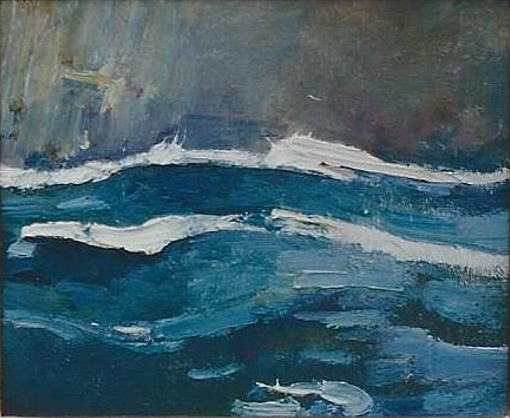 Emil Carlsen : Squall, ca.1925. 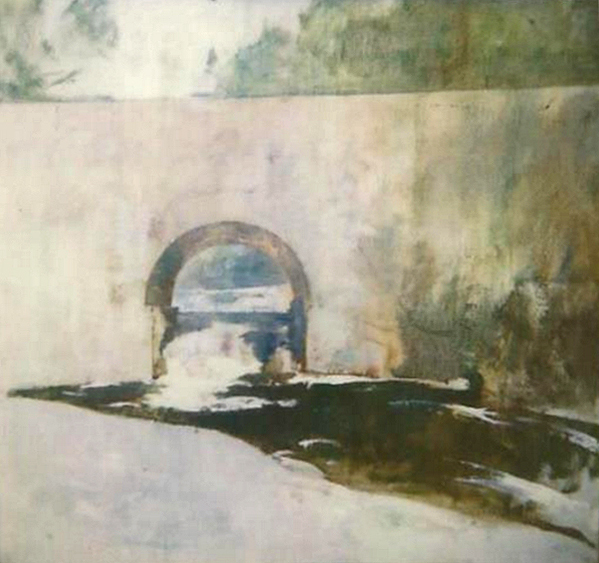 Emil Carlsen : The inlet, ca.1910. 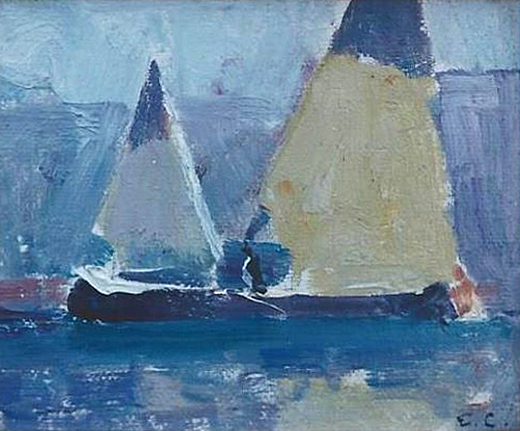 Emil Carlsen : Canoe sailing, ca.1925. Enclosed is a printed receipt for the four Carlsen’s which you purchased last week. I hope that you are enjoying them. Also included with the receipt is a copy of the provenance information you requested on the Carlsen works. As it turns out, we have sold all of the pieces with a clear stamp on the back. You now own the best example of the stamp. Take this as a suggestion; you can photograph the stamp from the back of one of your works and bring the photo to a stamp maker, who, in turn, can reproduce the stamp for you. Also take a photo of the entire back of the work to insure that the scale for the stamp is correct in relation to the work. If we can be of any other assistance to you, please do not hesitate to contact us. Thank you again for the purchase. 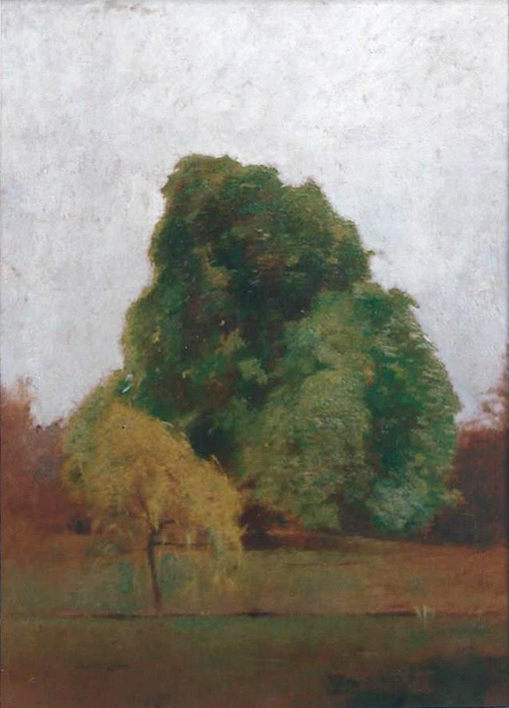 Emil Carlsen : Autumn trees, ca.1930. 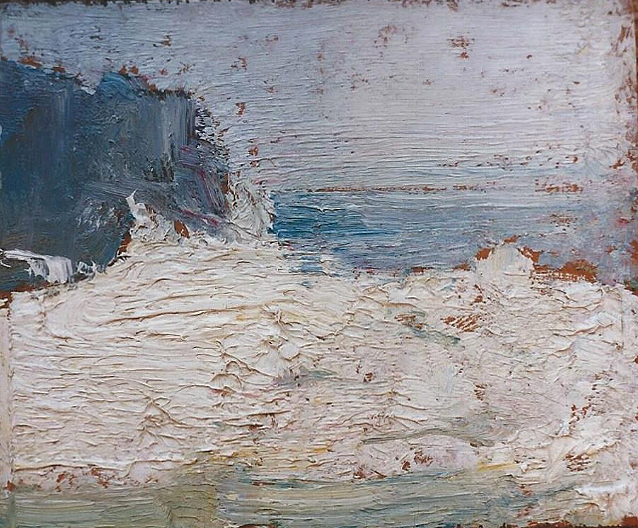 Emil Carlsen : Squall, ca.1930. Emil Carlsen : The watcher, ca.1930. 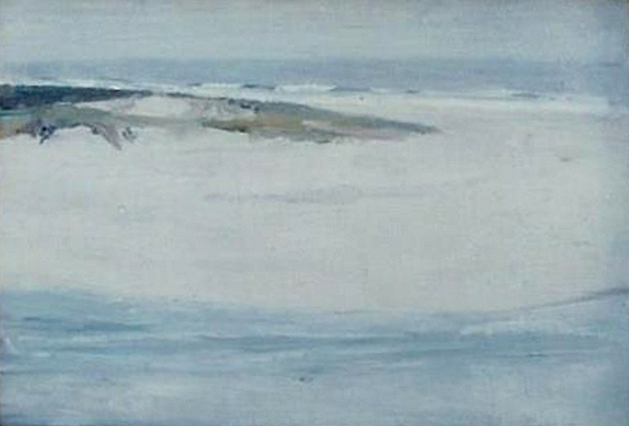 Emil Carlsen : Surf no. 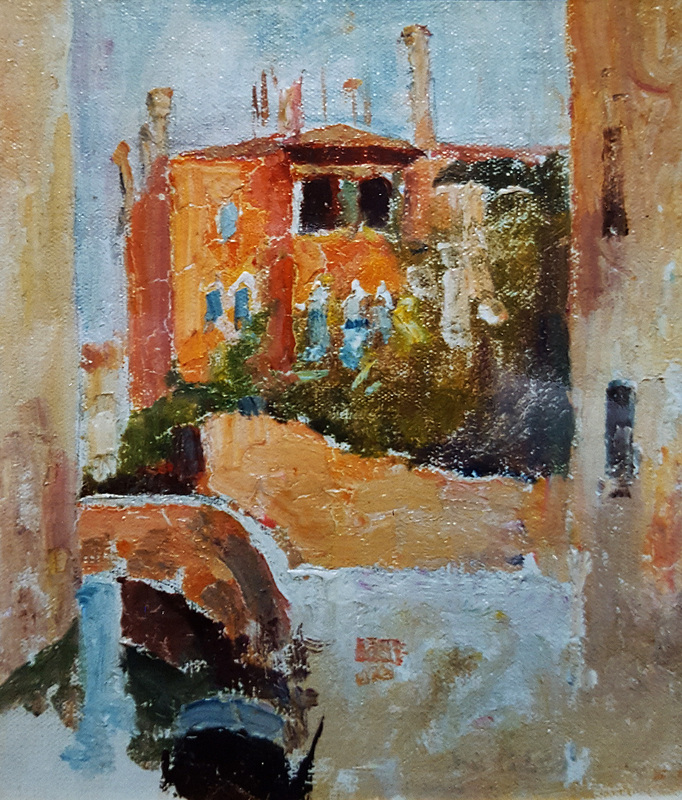 1, ca.1922. 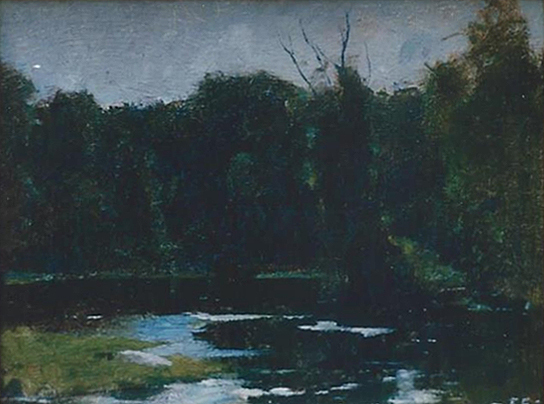 Emil Carlsen : Edge of the forest, ca.1920. Emil Carlsen : Canoe sailing, ca.1917. 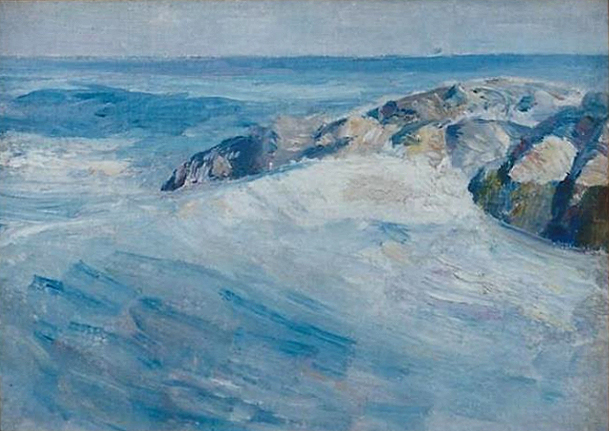 Emil Carlsen : Surf with rocks, ca.1911.